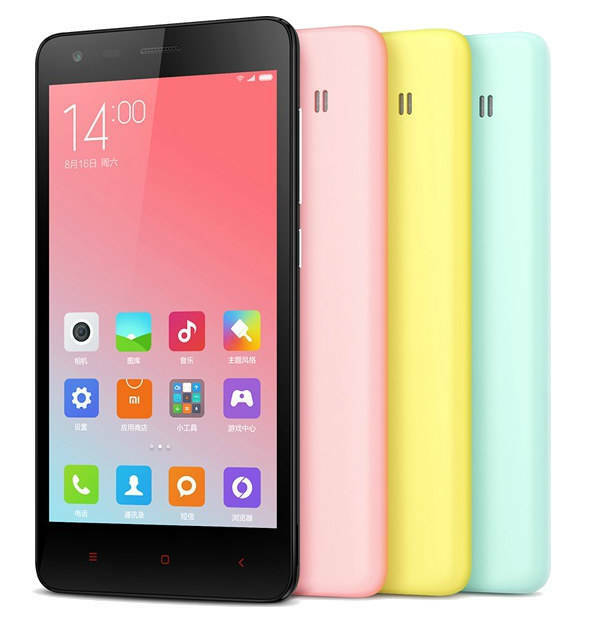 Xiaomi has launched a new variant of its Redmi 2A with 2GB of RAM and 16GB storage in China. The new rolled out version of the Xiaomi Redmi 2A will be going on sale in China staring Tuesday. Xiaomi CEO Lei Jun confirmed the news via his Weibo account and announced a pricing of CNY 549 (approximately Rs. 5,700) for the smartphone. The new Redmi 2A comes with 2GB of RAM and 16GB of built-in storage. In terms of other specifications the smartphone has similar features, like a 4.7-inch HD 720×1280 pixel) IPS display with a 312ppi, the Redmi 2A is powered by a 1.5GHz quad- ore Leadcore L1860C Cortex-A7 processor, the rear camera has an 8-megapixel with LED flash, 2-megapixel front-facing camera, Dual SIM support and 4G LTE connectivity.It runs on MIUI 6 based on Android 5.0 Lollipop out of the box and will get the stable MIUI 7 update in future. The phone has an expandable storage support via microSD card up to 32GB and 2200 mAh battery with fast-charging. The device supports TDD-LTE Bands 38, 39, 40, and 41. Even the connectivity options offer Wi-Fi 802.11 b/g/n with Direct and wireless display functionality, along with GPS/ A-GPS. 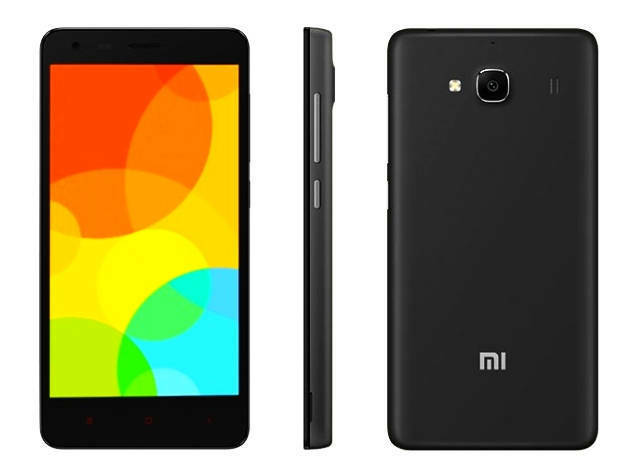 The Xiaomi Redmi 2A has the same dimensions as the Redmi 2 like 134.00×67.20×9.40mm as well. Xiaomi “The Apple of China” is trying to get success in world like they got in China. They are famous because of their aggressive pricing.